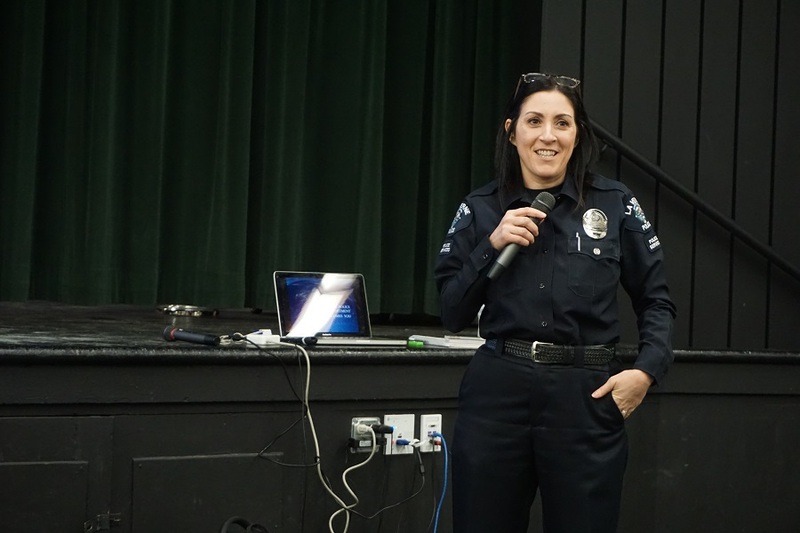 The La Verne Youth and Family Action Committee, La Verne Police Department, and Bonita Unified School District hosted an educational forum on the associated health risks of marijuana consumption. LA VERNE, California, December 18, 2018 — The La Verne City Council voted unanimously to ban the sale of recreational marijuana in late October. The vote passed without so much as a comment or a whisper. 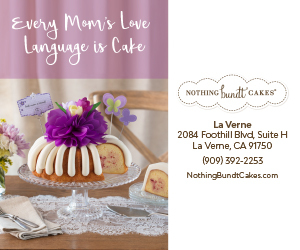 La Verne, after all, is a conservative town, a religious town, a university town. It is also a town in need of more revenues to help pay for its police and fire, as well as pot holes and growing pension obligations, which are expected to soar over the next few years. In the light of these growing financial pressures — and lessons learned from Colorado, the first state to legalize recreational marijuana in 2012 — one has to wonder whether the council’s decision was rash and unwise. In two years, California’s legal marijuana industry is expected to generate $7 billion. La Verne’s financial take from that total will be zero because we decided to ban pot sales here. As in California, each Colorado city or town gets to choose whether it wants to sell recreational marijuana. Doing the math, few cities chose to forbid the sale — and for good reason. Denver (pop. 693,000) last year hauled in $24 million in tax revenues from recreational marijuana sales. Aurora (pop. 361,000), a Denver suburb raked in $16 million. Citizens in La Verne (pop. 31,000) may say the size of those cities represents a false equivalency. We’re so much smaller. But Manitou Springs’ (pop. 5,000) generated $1 million in taxes. That pot money has helped revitalize the town. Interestingly, this revitalization almost didn’t come to pass. Manitou Springs’ former mayor, Marcy Morrison had vehemently opposed legal pot sales in her town. Conversely, Colorado Springs, home to five military bases and the U.S. Air Force Academy, voted to ban cannabis sales, and that decision is now giving some city officials heartburn as large, life-sustaining, pot-generated tax revenues flow to surrounding cities. Given the Council’s second thoughts, Skorman joined a local group, Citizens for Safer Neighborhoods, which sponsored an economic study that estimated Colorado Springs was surrendering $20 million a year in tax revenues generated by marijuana sales — money that could be used for everything from funding more police officers to filling more potholes. And that brings us back to La Verne. Perhaps, La Verne’s decision to ban recreational sales was a knee-jerk, hair-trigger response that needs to be reevaluated. Does it make any sense that in the great state of California where citizens voted for the legalization of recreational marijuana that La Verne is banning it? Wouldn’t a more sensible approach be to control and tax the substance, just as we do with alcohol? Wouldn’t that offer better protection to our citizens and guests rather than driving them off to surrounding towns. Many in the anti-marijuana column will argue that cannabis is a gateway drug leading to harder drug use, but the research that has been done is inconclusive. Factors like poverty, social environment, mental illness, and criminalization, are likely the true gateways. In fact, A Substance Abuse and Mental Health Services Administration study cited in the Times found that the current rate of marijuana use among Colorado 12- to 17-year-olds dropped from 11% in 2014 to 9% in 2016. The point is, while studies will continue to be presented and politicized by both sides, La Verne will be on the sidelines, absent a voice and missing out on substantial tax revenues — revenues that La Verne could even use to fund its own study, and a whole lot of other vital services. To keep from going deeper into the red, La Verne may need to revisit its current position and go green, as the city’s name implies.